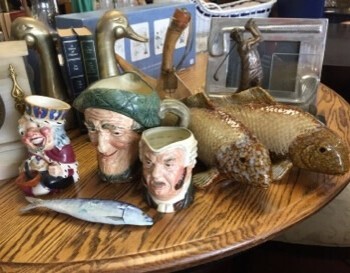 Categories: Fashion Accessories, Decor. Tags: dads, father, fathers day. 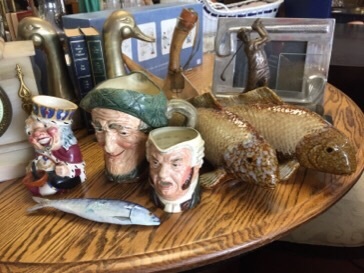 Father’s Day gifts, dad or granddad there’s a selection of wonderful items like fine jewelry, ceramic fish, brass duck bookends, duck decoys, ties, belts, cuff links and many more men’s accessories to choose from.